ABC’s “World News Tonight” has won November, February and May Sweeps among total viewers back-to-back for the first time in 21 years since Peter Jennings was anchor. 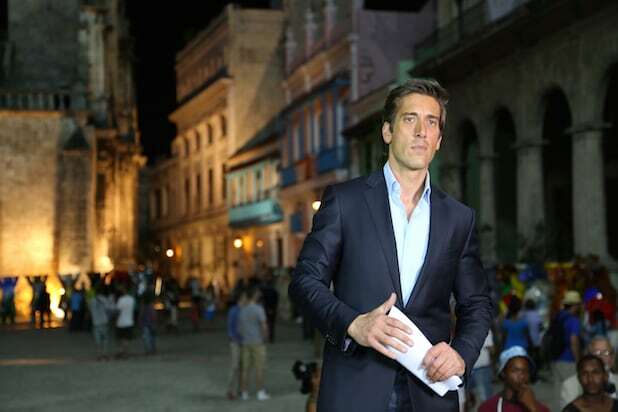 The long-running late night news show is now winning Total Viewers season to date for the first time since the 1995-96 season, and ABC insiders credit the show’s success to anchor David Muir’s extra effort. During May Sweep, “World News Tonight” averaged 7.59 million total viewers compared to 7.56 million for NBC’s “Nightly News.” CBS’s “Evening News” finished third, averaging 6.1 million viewers. NBC won the key demo of adults age 25-54, but ABC’s total-viewer win is a significant milestone for the network that hadn’t won three-straight sweeps since November 1995, February 1996 and May 1996, when 16-time Emmy winner Jennings anchored. While other anchors are tied to the desk with the exception of reactive trips for breaking news, Muir has done numerous exclusive reports on the weekends over recent months, often traveling abroad and returning to the anchor chair in time for Monday’s broadcast. Muir has been on 16 international reporting trips since taking the chair in 2014, including recent visits to Manchester, Somaliland, Guantanamo Bay detention camp, Jordan and Mexico City. “World News Tonight” viewers have donated nearly $2 million to victims of the famine in the horn of Africa after Muir detailed the crisis during a special report to the heart of the situation. “The faces of the children we met in those hospitals were equally as beautiful as they were heartbreaking. 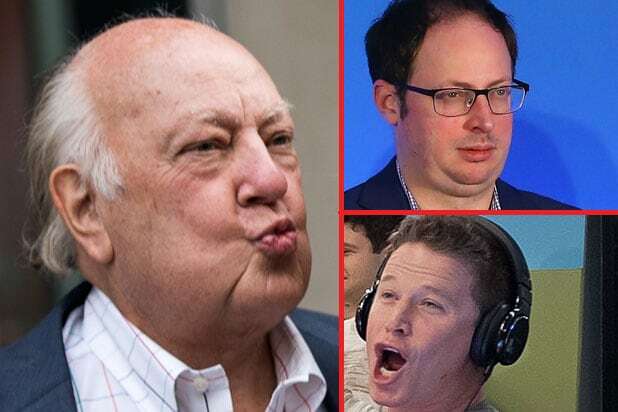 I never underestimate the generosity of our viewers, but I was genuinely moved by the scope of the response,” Muir told TheWrap earlier this month.